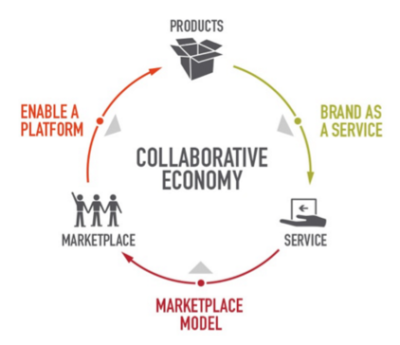 Catalyst Companies is pleased to deliver part one of its Collaborative Economy Use Case Playbook to its members, covering primary use cases for program development within the “Brand as a Service” business model. The playbook assists council members in establishing Collaborative Economy initiatives by outlining resources required, recommended vendors, an implementation process, pitfalls to avoid, starter metrics, and more. You can view a preview of the Brand as a Service Playbook below, and be on the lookout for additional playbooks as they’re developed for the Marketplace Model and Enabling a Platform. If you’re interested in learning how Catalyst Companies works with large corporations please request an invitation to learn more.